Advocacy Alert: Support MEFAP and SNAP! The Massachusetts budget season is in full swing, and we’re counting on our friends in the community to let legislators know the importance of funding good food policy. There are two important Food Policy Council priorities being considered in the upcoming budget battle – increased MEFAP funding and legislation to help Close the SNAP Gap. We’re sharing this Advocacy Alert from the Worcester County Food Bank that includes a quick explanation of what’s at stake and actions you can take to help create a #HungerFree Community. Let’s Budget to End Hunger! The Massachusetts House of Representatives released their budget proposal yesterday, and we want to let our Representatives know that 1.) 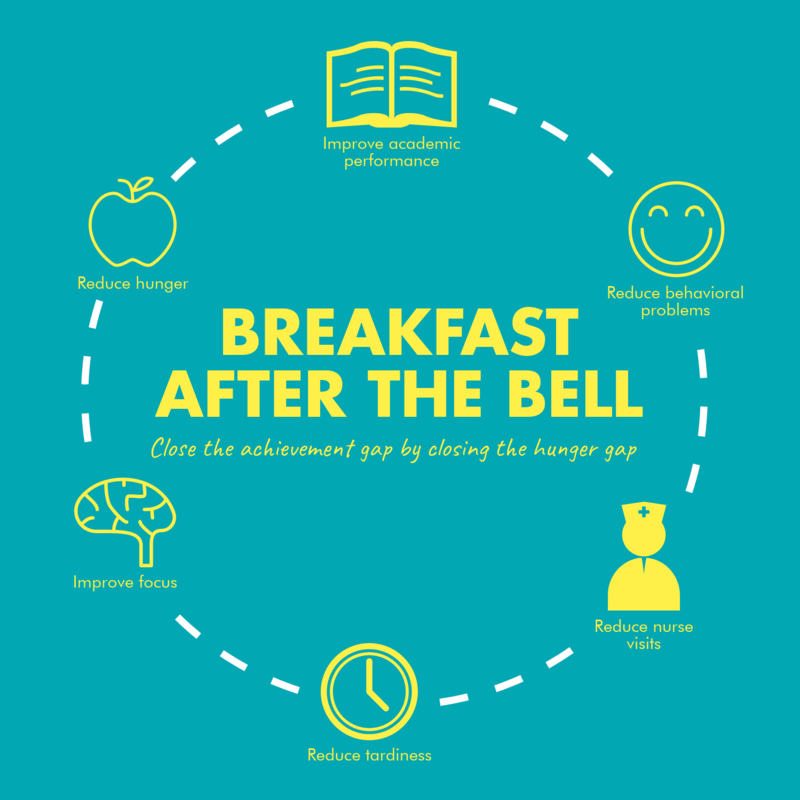 MEFAP Matters and 2.) Let’s Close the SNAP Gap. The four Food Banks in Massachusetts are working together to ask for an increase to MEFAP funding. The current funding is $17 million; we’re asking to increase it to $20 million to help all the Food Banks meet the needs of our clients with good, reliable, staple foods. There are more than 600,000 people in Massachusetts who qualify for SNAP but are not enrolled in the program. One way to close this “SNAP Gap” is to work alongside MassHealth to identify eligible people and provide application support. 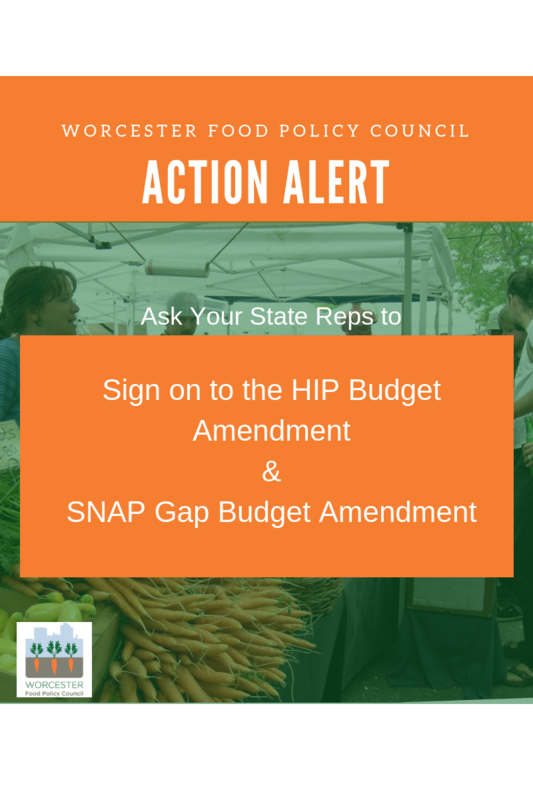 Will you help us meet our goal of reaching out to all of the State Representatives in Worcester County and letting them know that a good budget should help end hunger in our communities? 1. Find your State Representative here, if you don’t already know. This will give you their phone number and email address. Support Rep. Kocot’s Amendment # ____ to increase MEFAP funding. 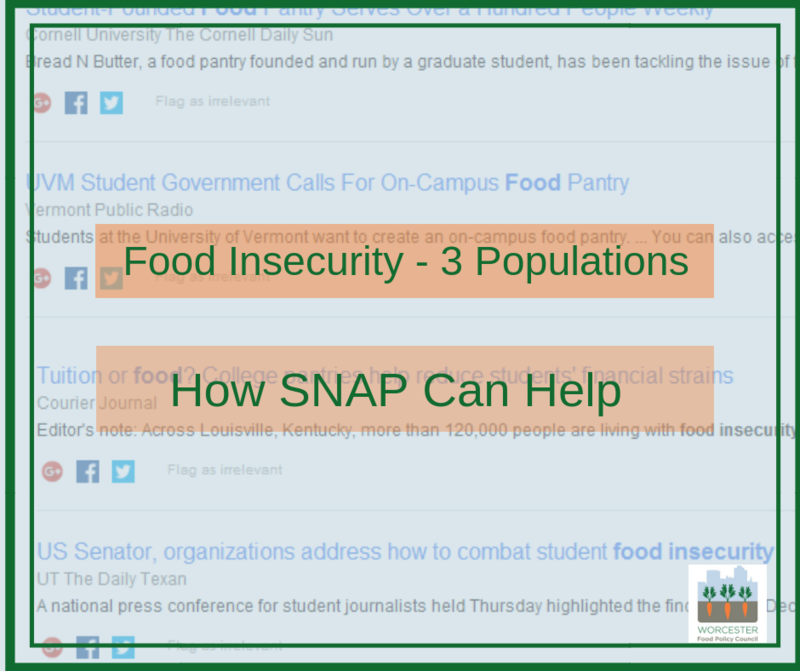 Support Rep. Livingstone’s Amendment #31 to help close the SNAP Gap. 3. Let us know you made the call and what happened by telling us on Facebook, Twitter, or shoot us an email.